For 2,000 years London has been the heart of the British nation. Though the military aspect of this history is usually visible only in the pageantry of royal occasions, the city has frequently been the target of both foreign invaders and domestic factions, and has defended itself against everything from seaborne raiders to aerial bombardment and the threat of nuclear war. 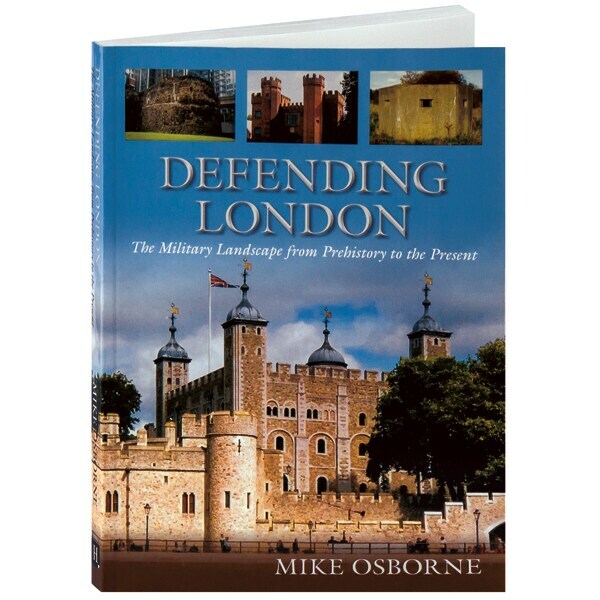 Abundantly illustrated with archival photos, maps, and plans, this book describes the various elements of London's military heritage, from the castles and strong-houses of medieval statesmen to the pseudo-fortresses of the Victorian militia and rifle volunteers, from the airfields of World War I anti-Zeppelin fighters to the antinuclear defenses of the Cold War.